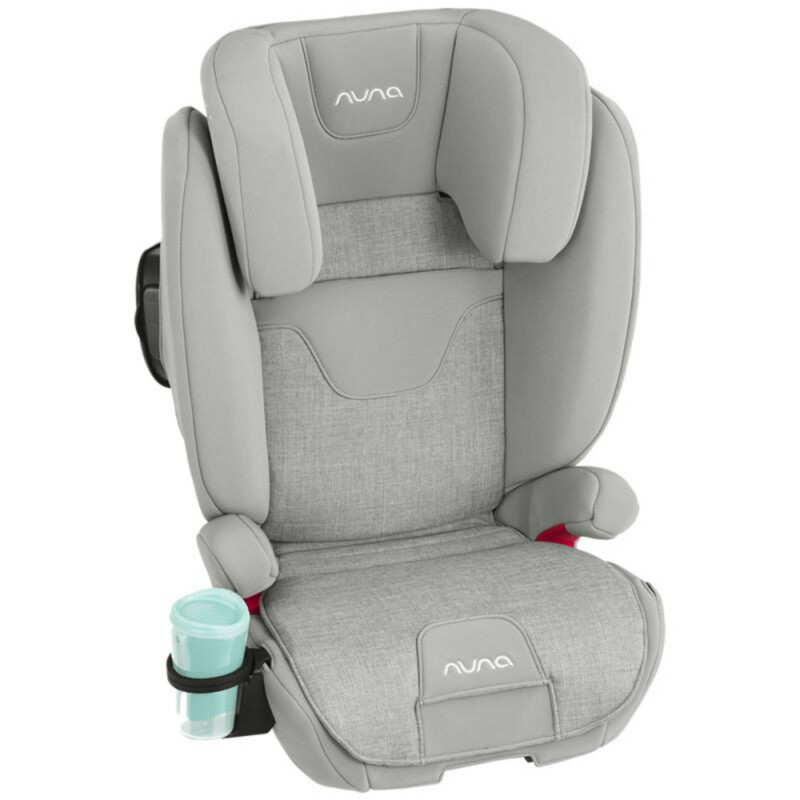 Join the grow-volution with the AACE car seat from Nuna. 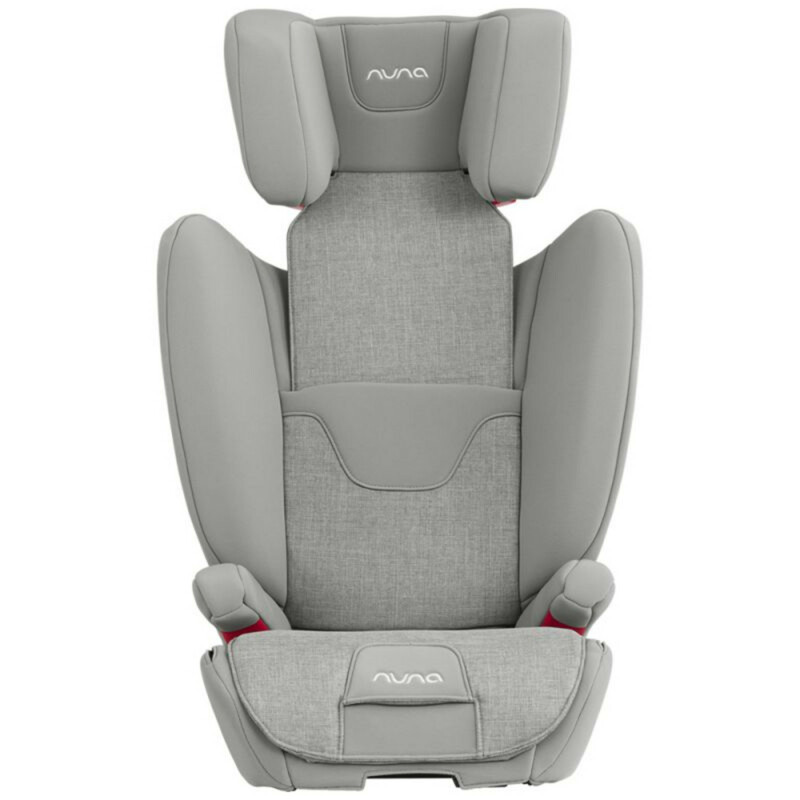 As a group 2/3 car seat booster, the AACE should comfortably accommodate your youngster from 4 - 12 years old. 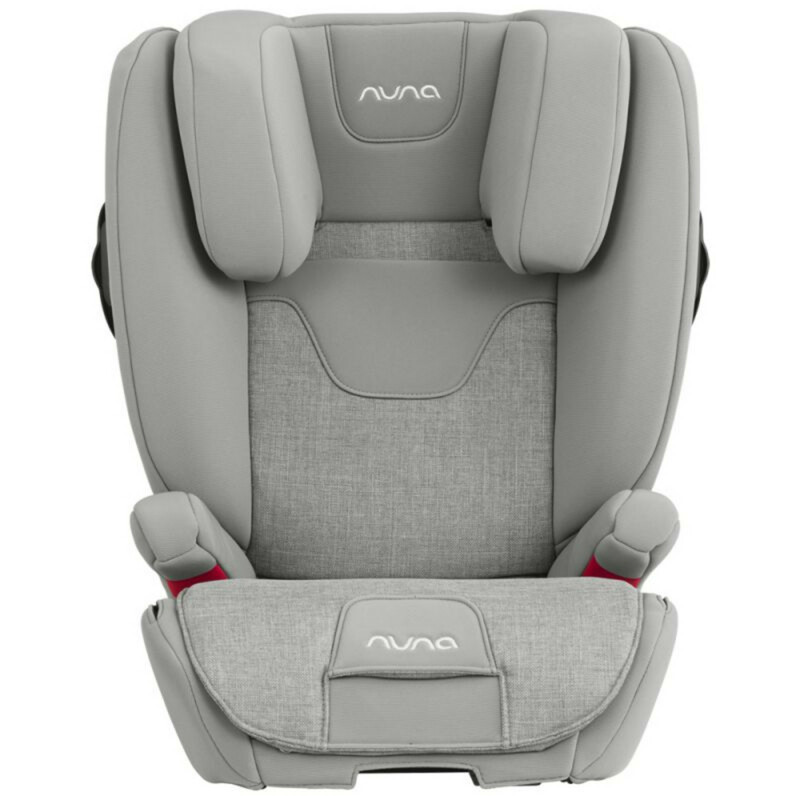 The beautifully streamlined and customisable design incorporates Nuna’s 3D growth system which means that the AACE grows comfortably with your child and even converts into a backless booster when your child grows big enough. Grow Up: The AACE has 9 height positions which can be adjusted with just one hand to make ‘moving on up’ an absolute breeze. Grow Out: The shoulder adjustment system works in tandem with the headrest and expands out as the headrest grows up. Grow On: The sporty seat offers 3 adjustable depths which gives growing legs plenty of space and provides all the support needed. 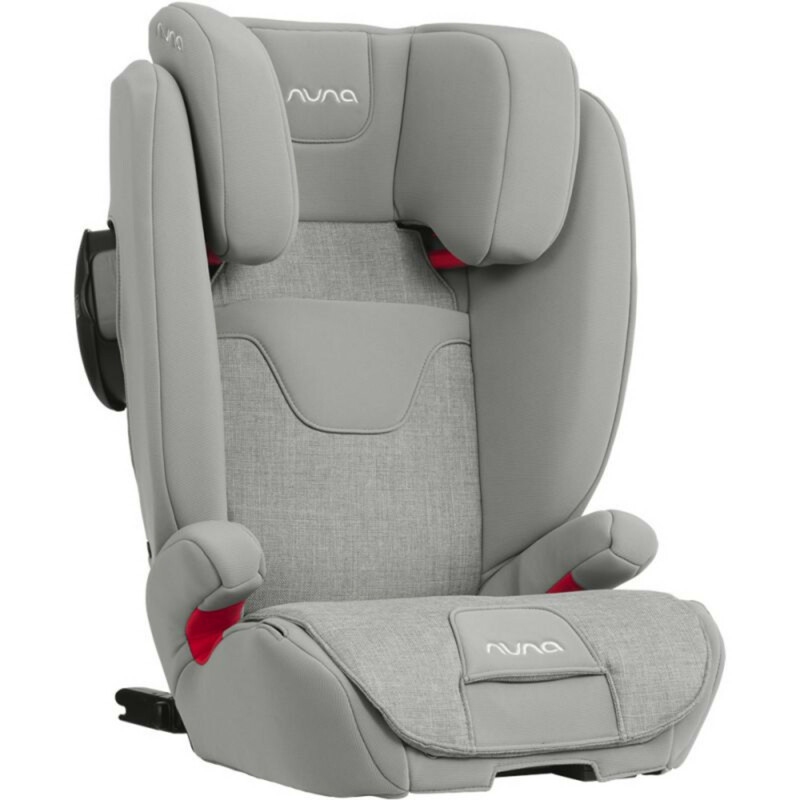 The other main adjustment option comes in the form of an 8 position recline which helps your child find the perfect angle for a comfortable and relaxing ride. The ISOFIX attachments secure car seat to vehicle seat during use or transport and the ISOFIX guides (part of the included AACE starter kit) make set up even easier and even protect the vehicle seat during installation. 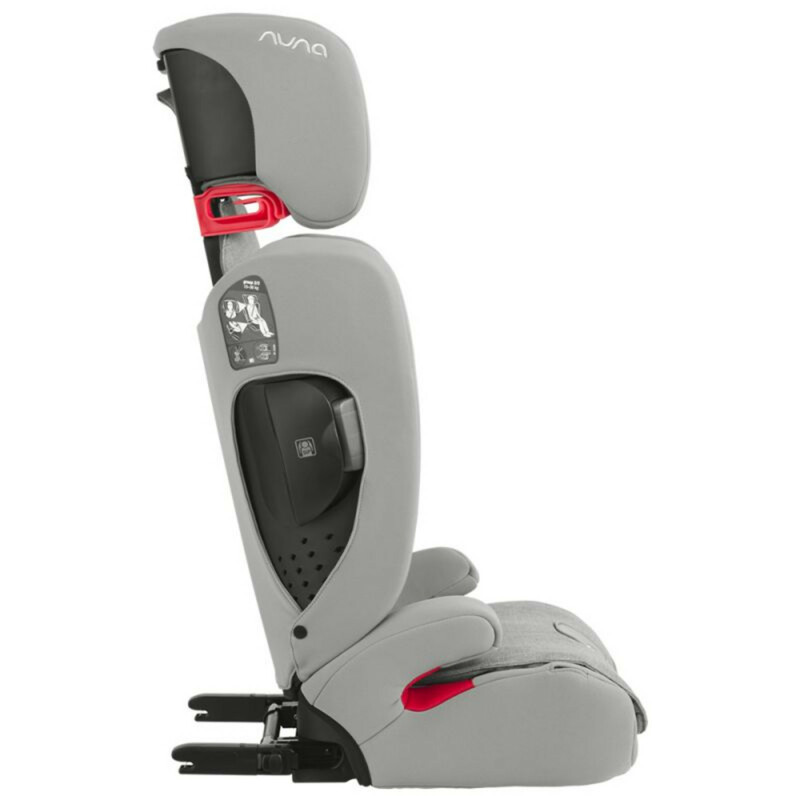 Other features include full body and side coverage protection, energy absorbing foam, coloured belt path indicators, built-in armrests and a removable (and dishwasher safe) cup holder. The plush seat fabric is removable and easy to clean.